The new DECT Baby Monitor by Philips is supposed to be the “cats meow” in baby monitors. 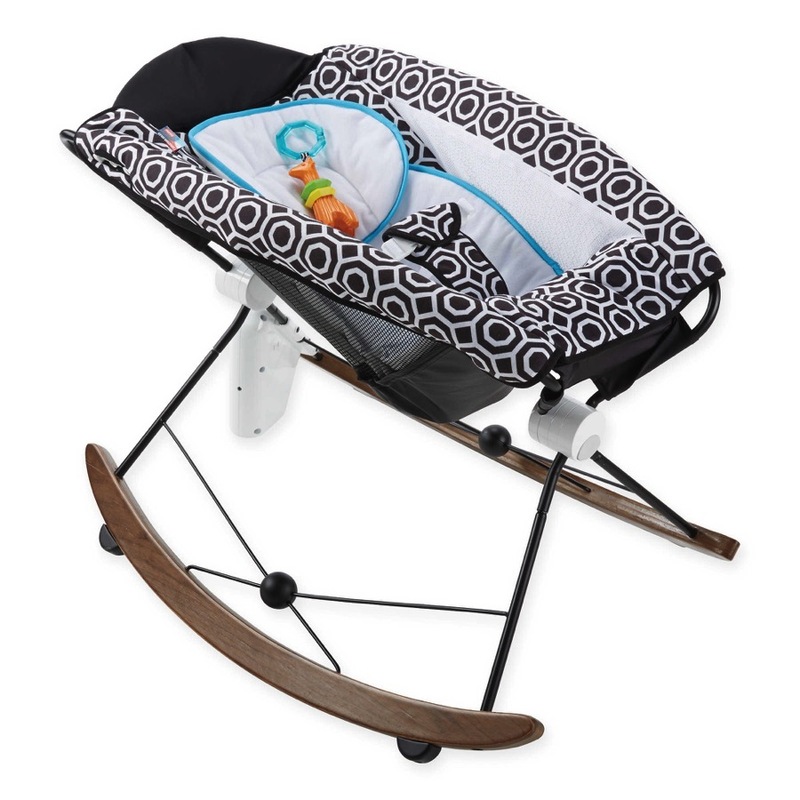 Not only do they guarantee zero interference but the digital technology provides a secured, private connection, because you want to be the only one listening to your baby. The monitor automatically chooses an unused channel and switches as it detects another device using the same channel. Remotely monitor the baby’s room temperature for extra comfort and control. Small, mobile parent unit to freely roam around the house. With a range up to 300M you are ensured a secure reception in and around the house. Rechargeable parent unit for minimal 24 hours of monitoring. The rechargeable parent unit gives you a minimum of 24 hours of cordless monitoring with a range of up to 300m (900 feet). I love this monitor. 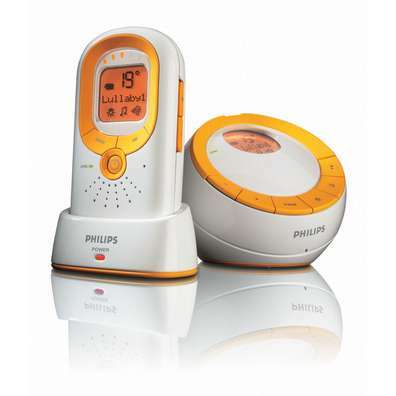 Can you believe it plays lullabies, monitors the room temperature and lights a pattern for your child? Where was this darn thing a year ago when we were looking for one?? I got one from Safety 1st and the only thing I can hear on mine is our neighbour reading bedtime stories to her son. The sad part is that we aren’t even on the same channel!! Want Babies? Reduce Your Husbands Cell Phone Time! You Tube "Girlfriend tip #47 Funny Pregnancy video"